All welcome. Look forward to seeing you there with or without your notebooks, photos, sketches, ideas. If you have a favourite artist you would like us to know about, techniques that you would like to share, exhibitions we need to know about, and perhaps can bring along a few photos and some info on them to share, that would be fantastic! Also if you have things to share make sure we know during the meeting. 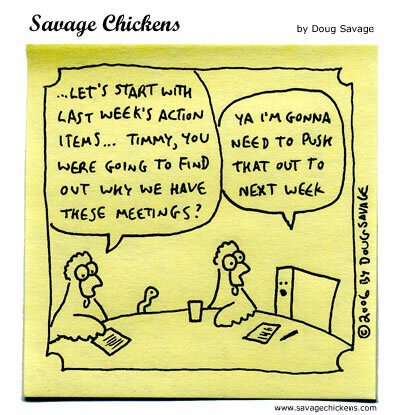 Hope you have a great meeting – there’s no doubt that being with like minded people is so very inspiring!! !